The U.S. music community is reaching across the Atlantic to advocate for passage of the proposed Fair Play Fair Pay Act (H.R. 1836), which would create a performance royalty on AM/FM airplay. 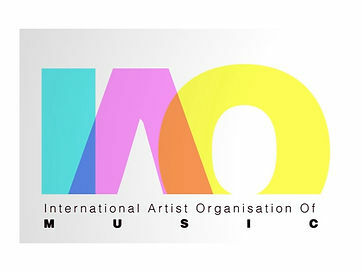 It comes in the form of an endorsement of the right by the International Artists Organization for Music (IAO), which advocates for artists’ intellectual property rights around the globe.